‘Diversity’ as a term has been questioned as a useful concept for bringing about equity in the arts. Can contemporary artistic excellence in Australia by viewed through this lens? 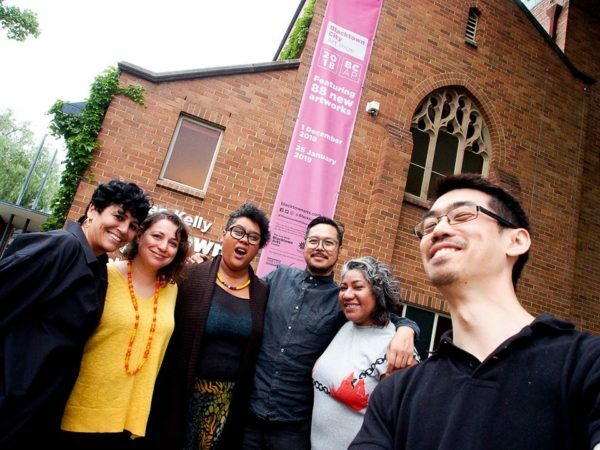 Through the Diversity Dialogues project, leading Australian artists will creatively respond to provocations around the themes of race, diversity and inclusion/exclusion through art making practice, and will create works that in turn act as provocations for the sector. The project will include events where the commissioned works will be shown alongside participatory forums that target the creative sectors. Rather than taking place in academic or “seminar” environments, dialogue will be within an arts space in which the artists’ work itself will be the stimulus for participation and dialogue, using DARTS’ ‘arts as advocacy’ approach. Diversity Dialogues uses a process that centralises the artist and their work as a way to campaign for sector change. The project creates a framework in which discourse around arts diversity is artist-led through the lens of their commissioned works. It will present works that critique the process of artmaking in a racially divided nation and predominantly white arts sector, and alongside this will hold forums that ask workers, creators and decision-makers from the cultural sector to respond to these works. Diversity Dialogues brings together four independent artists who are at the forefront of a critical arts-cultural movement that engages with issues of diversity, intersectionality, sexuality, gender, race and colonisation. Creative director Lena Nahlous and creative producer Paschal Berry will facilitate dialogues between the artists and, as part of the artist brief, develop provocations around themes of heterogeneity, marginalisation, race, colonisation, whiteness and intersectionality. 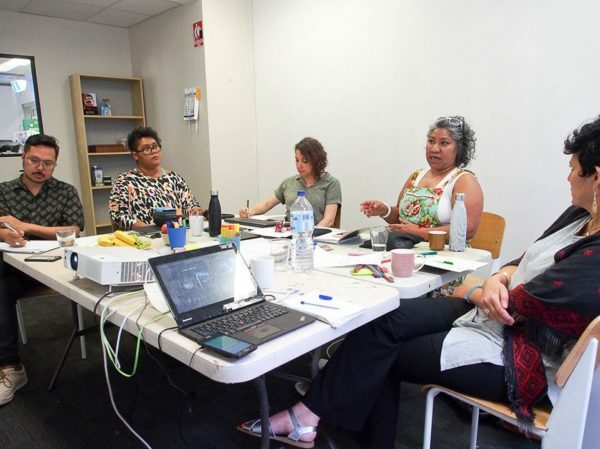 On December 3rd, 4th and 5th at the Parramatta Artists Studios and Leo Kelly Blacktown Arts Centre, DARTS held an intensive critical conversation with creatives to interrogate the framework and problematisation of notions of contemporary Australian ‘excellence’ in the arts. This dialogue will be continued across 2019, and will incorporate creative developments for new works in response to these questions, as well as an open forum and panel discussion. DARTS will also be releasing documentation and reports throughout this process. Fair Play – Melbourne Creative Industries Apply Now!